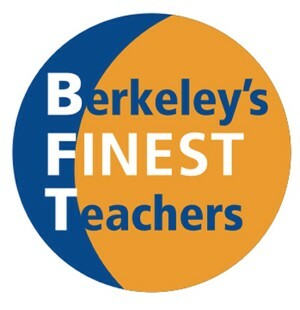 We encourage all members to participate in our Teachers Across Berkeley event on April 30th. 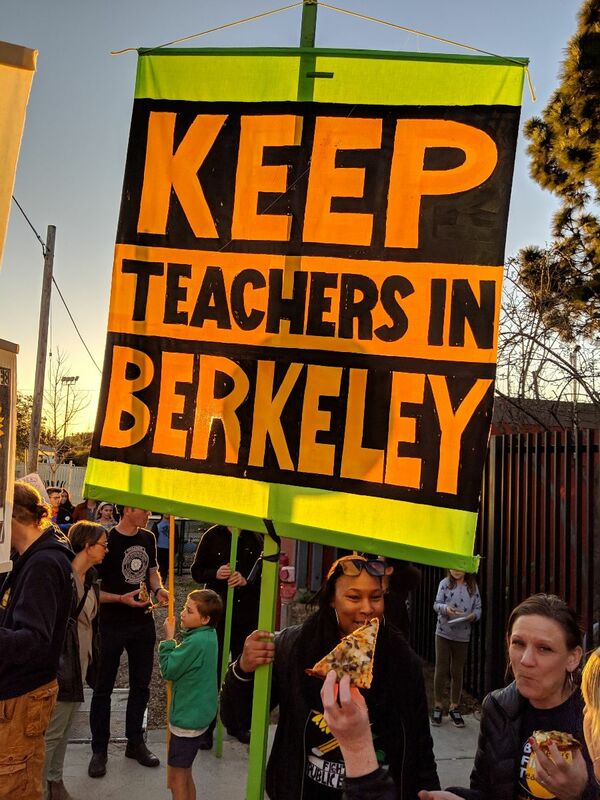 We will canvass our school neighborhoods putting signs up in windows so the Berkeley community can show its visible support for BFT and our negotiations. Teachers across the nation are fighting the same battles! 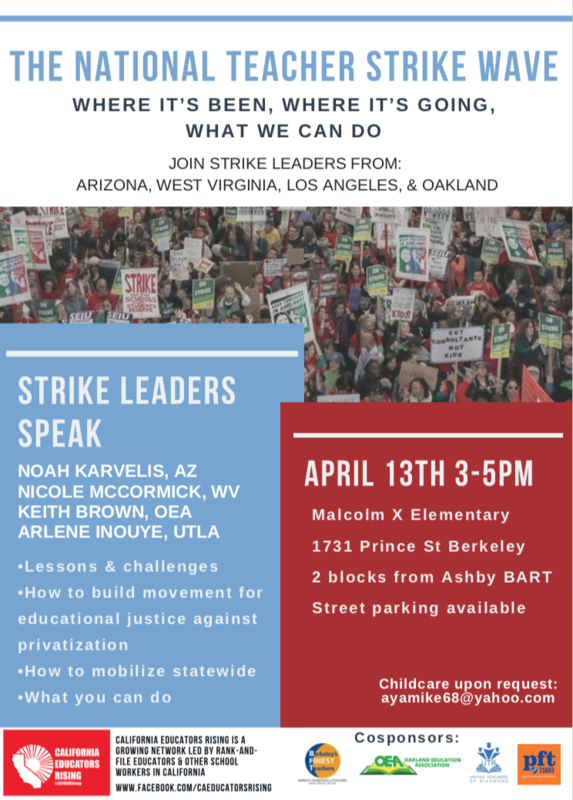 Come learn more about our common struggle at a forum presented by California Educators Rising and cosponsored by BFT on Saturday, April 13 from 3-5 pm at Malcolm X School, 1731 Prince St. Berkeley. Please attend our May Membership Meeting on May 2nd. 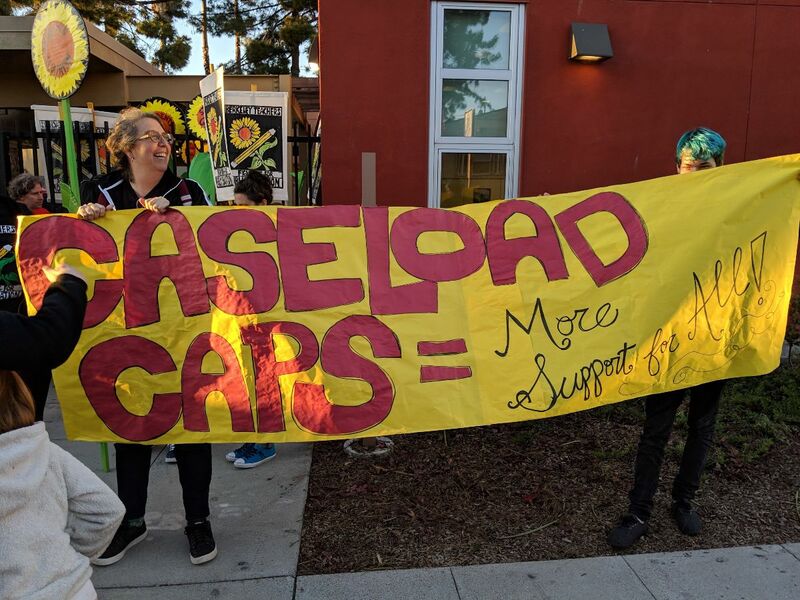 This meeting will be at 4:00 in the Multipurpose Room at Berkeley Adult School 1701 San Pablo Avenue, with snacks provided. The Negotiations Team will be updating the membership on current BFT and District proposals and discussing how we can escalate our contract campaign in order to achieve a great contract. Plan to attend a rally at 4pm on May 22nd in Sacramento. BFT may provide transportation. There also may be other events occurring at the Capital. BFT will send updates as plans become clearer. 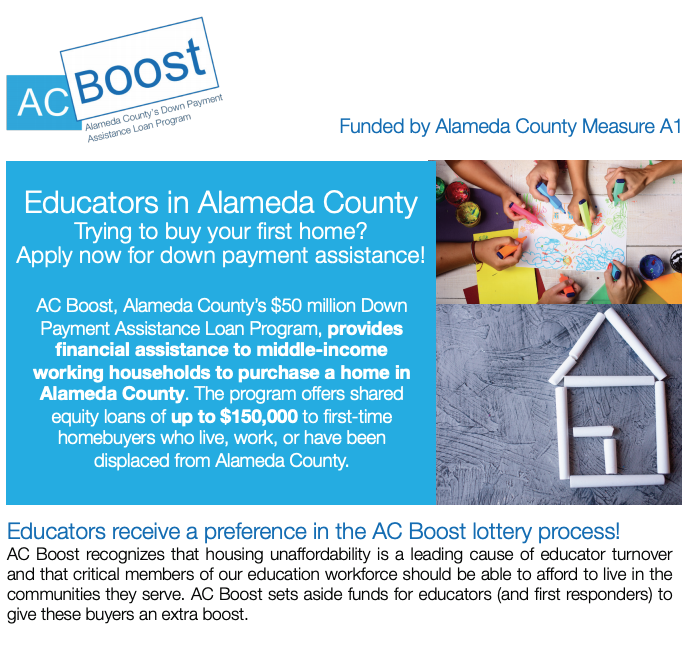 If you are a first time home buyer and interested in purchasing a home, check out this Alameda County Down Payment Assistance Program. The deadline is April 26th to apply. Nomination forms for BFT Site Rep positions will be distributed in the next two weeks to all members in your mailbox. 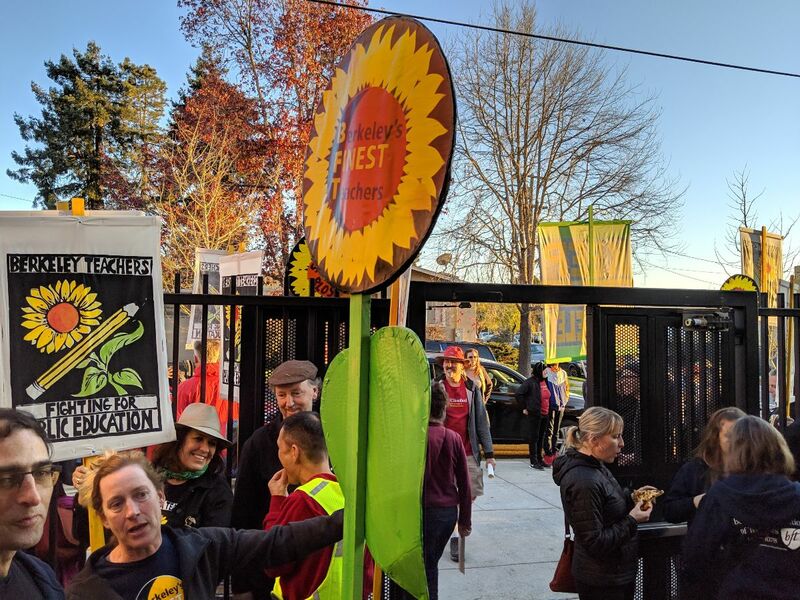 Being a Site Rep is a great way to get involved in your union--you're part of one of the most important decision-making body in the union, the Executive Board. As a Site Rep, you become a leader at your school site, helping your colleagues with contractual and quality-of-work issues. Nomination forms are due back to the BFT office by Friday May 3rd. It is best to email your form to bft4tchr@lmi.net. Be sure your email has a clear subject heading. Add your name to this petition to fix California's broken charter school laws. 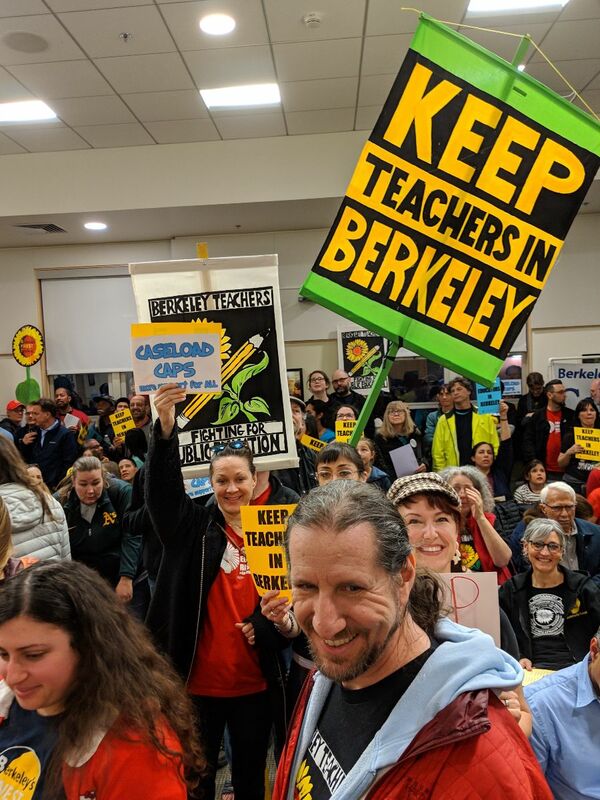 Thanks to everyone who came out on March 13th to tell the Berkeley School Board that they must prioritize compensation and supporting our Full Inclusion model in this round of negotiations. Please share this article to help our contract campaign. Thank you Amanda, Dan and Aimee for your stories and perspectives. Did you miss a Negotiations Update? You can find them all here. As we enter another season of SBA testing, it's as important as ever that we in BUSD keep testing in proper perspective and minimize its disruptive impacts on our most vital work: teaching our students to be informed, empowered, active citizens in the 21st century. Many members don't know that much of the decision making around SBA administration happens at the site level--if you haven't had a staff or leadership team meeting to discuss SBA administration, now's the time! What support services or interventions do we want to ensure continue during testing? How can we make that happen? Is it possible to keep the library open, even for parts of the day? What should teachers at our site do if there are technology issues? How can we work to lessen the emotional strain of testing on our students? 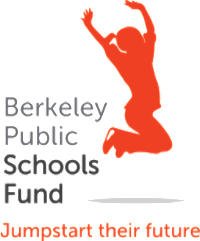 Berkeley Public Schools Fund Honors ! This year's Schools Fund Luncheon is on Friday, April 19th and is themed "Pathways to the Future." BPSF will be honoring Wyn Skeels, BUSD Career Technical Education Program Supervisor, for his work in developing educational pathways at Berkeley High for careers connected to Bay Area industries and trades; and Michael McLaughlin, BUSD preschool teacher, for his work in helping set a solid foundation for our youngest students. Congratulations Wyn and Michael! Are You Interested in a Reduced Workload Leave, aka a "Willie Brown" Leave? A Reduced Workload Leave (RWL) allows a teacher to work part-time but still receive BUSD contributions to STRS and benefits as though they were working full-time. To be eligible, a teacher must be at least 55 years old and have worked in a certificated position for at least 10 years, with the last 5 years full-time. Teachers can take RWL up to 0.50FTE under state law, and the deadline for notifying BUSD HR is July 15, 2019. For more information, check out our Reduced Workload Leave FAQ. This is an election year for BFT Executive Officer positions (President, Vice-President, Executive Secretary and Treasurer). Nominations for BFT Executive Officers opened on March 7, 2019 and close on May 2, 2019. Often times people run as a slate (a group of people running together). Please contact BFT President Cathy Campbell at bft4tchr@lmi.net for more information. You should have received a nomination form in your mailbox or you can find one here. When you are absent and your class has a substitute teacher, you may get an email from Aesop asking for feedback on your sub. Please DO NOT use this function to express concerns. Please see your administrator with any concerns. Whenever possible, please also contact the sub directly. If you plan to take summer coursework to move over on the salary schedule and increase your compensation, you must submit a BUSD course approval request no later than two weeks after the start of the course. The credits you earn will NOT count towards salary advancement unless you get prior approval. See our FAQ on the subject for more details. Leaving BUSD at the End of the School Year? Please notify the Human Resources office in writing (and please 'cc' BFT at bft4tchr@lmi.net) as soon as possible if you are certain that you will be retiring or resigning your position in BUSD at the end of the school year. Early notifications will have a direct and positive impact on temporary teachers who have not yet been rehired for next year. Interested in a Job Share? If you are a K-5 teacher interested in a job share for 2019-2020, please contact BFT at bft4tchr@lmi.net so we can connect you with other teachers seeking job shares! 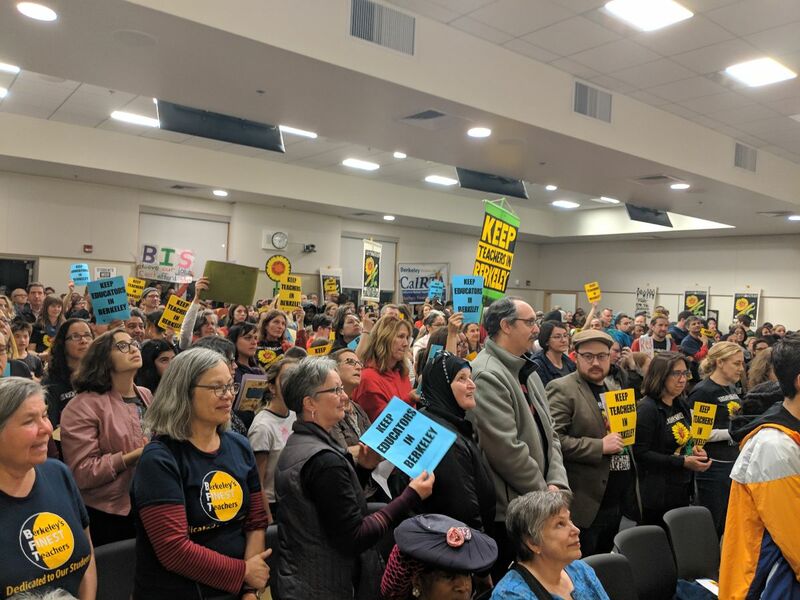 The BFT/BUSD contract provides teachers the right to request a voluntary transfer to an open position at a different school as long as they have a positive evaluation and meet certain criteria (e.g. certification, credential, minimum years experience, specialized training, etc.). If you have questions about how to make use of your rights in the area please see our FAQ on Voluntary Transfers. You should also make sure to carefully monitor certificated job postings in your email. If you are even considering retiring from BUSD in June 2019, we recommend that you immediately begin the retirement planning process. Please see the BFT FAQ on retirement for information.